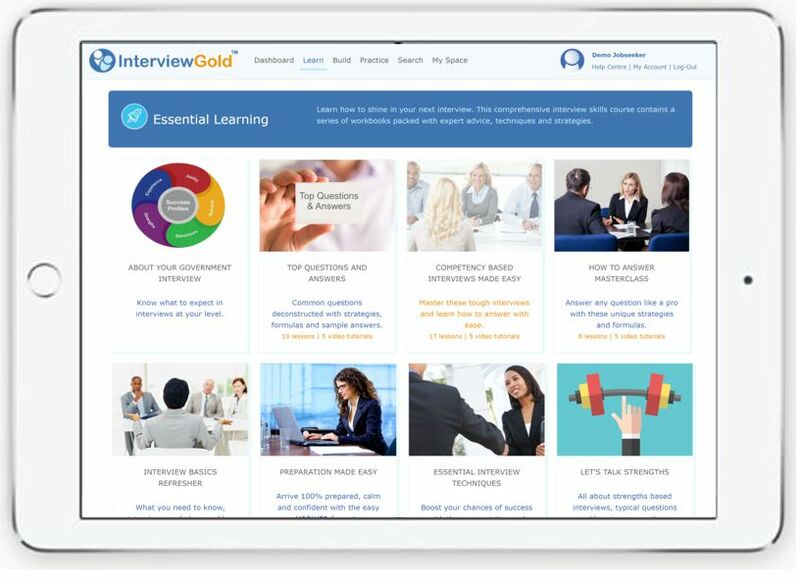 InterviewGold is Online, So Easy To Use and So Effective. Ever wondered how some people seem to just breeze through interviews and win jobs? It's very simple. We believe that anyone can become brilliant at job interviews and get the job they want. Watch this short video to see how InteriewGold works and how it can help you shine in your next interview. Ready to breeze through your next interview? Start now and land the job you want.